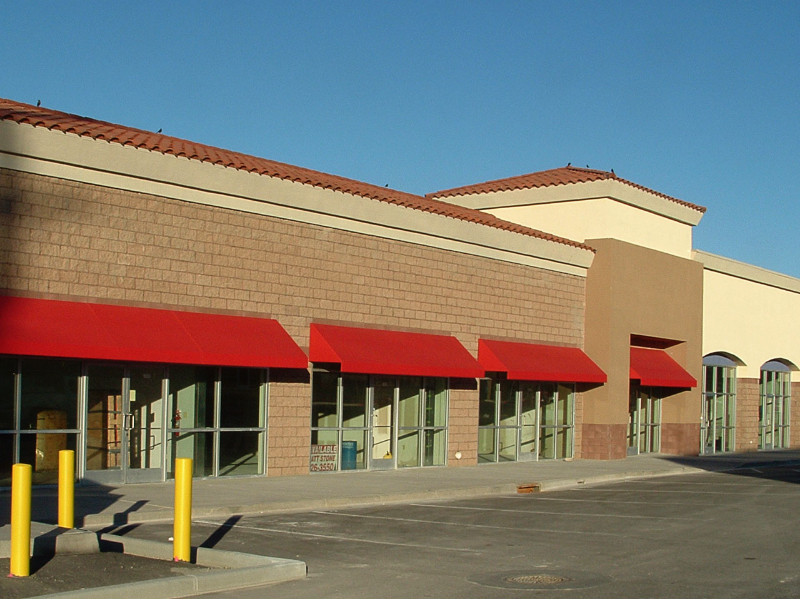 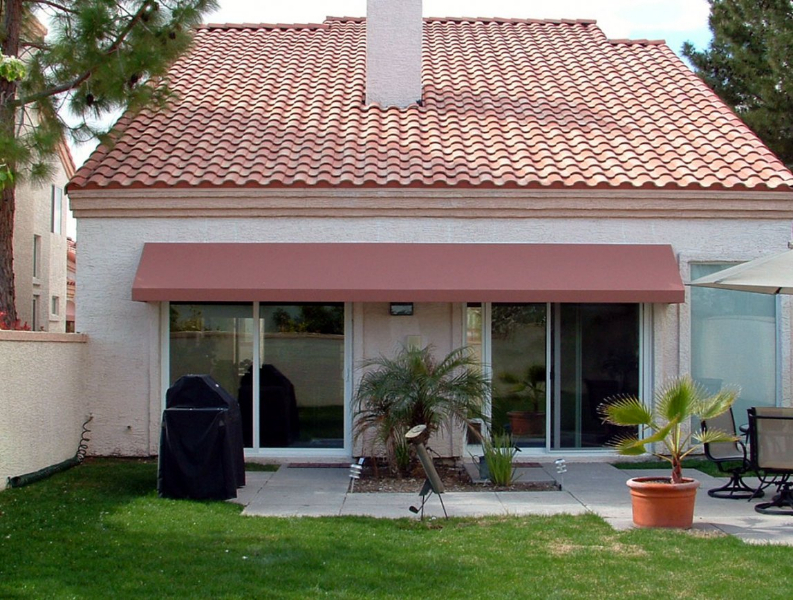 Accent Awnings & Shades of Las Vegas has decades of experience and leadership manufacturing commercial and residential shade solution products . 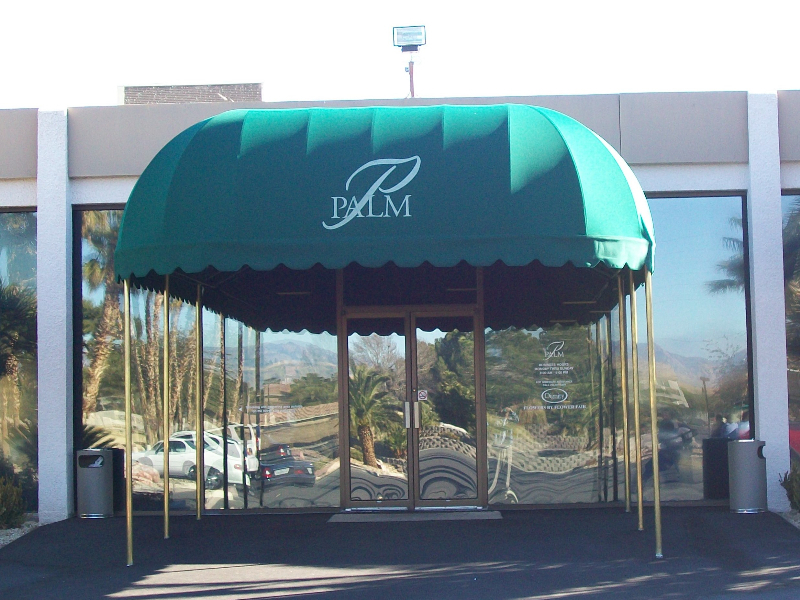 “We enjoy working with customers as well as designers and architects to create your dream for both design and function.” Fabricating custom fixed awnings, retractable awnings, patio shades, drop shades, box shades, canopies, cabanas, gazebos and shade structures for residential and commercial applications. 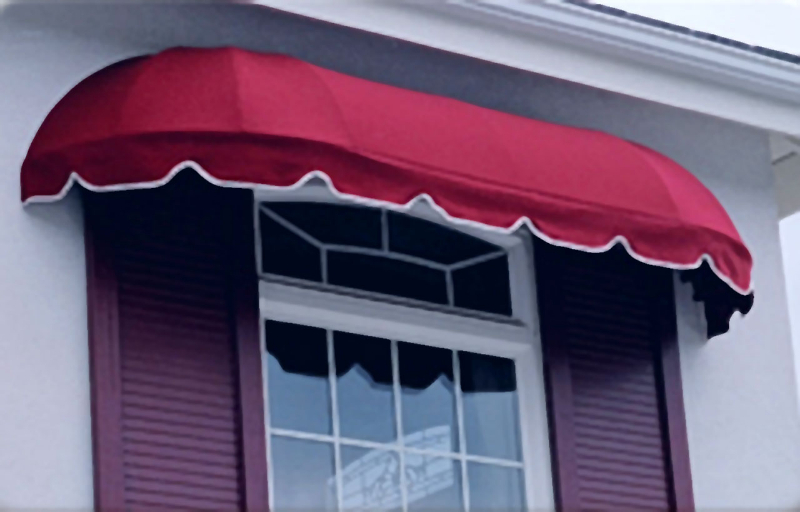 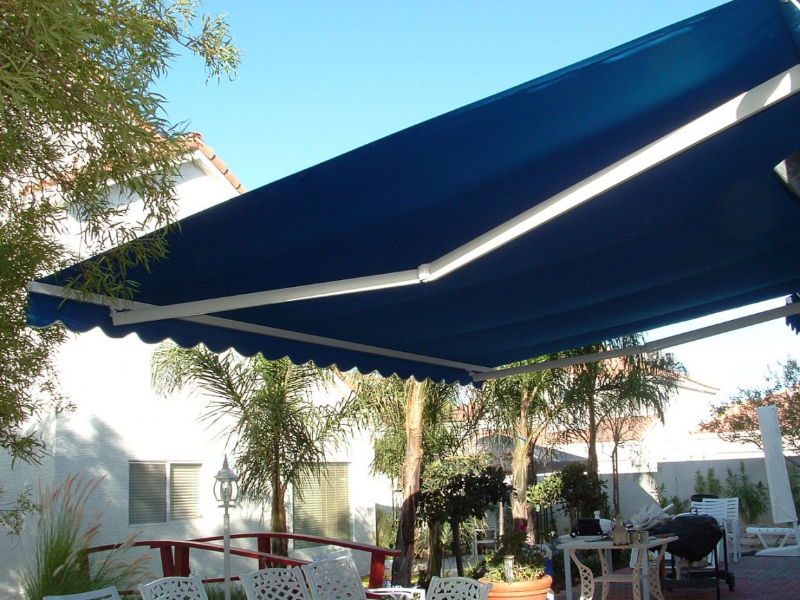 Awnings provide perfect shade and cover from rain. 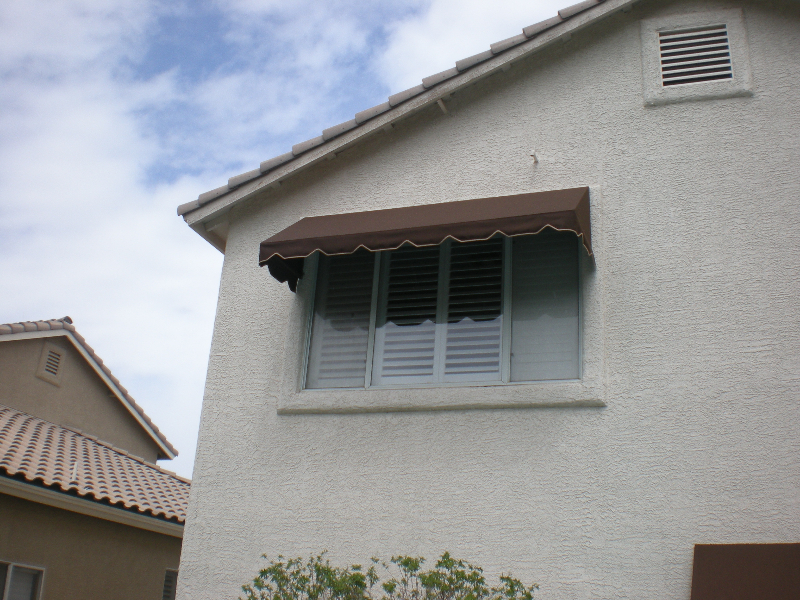 They also are a great accent for the look of the property. 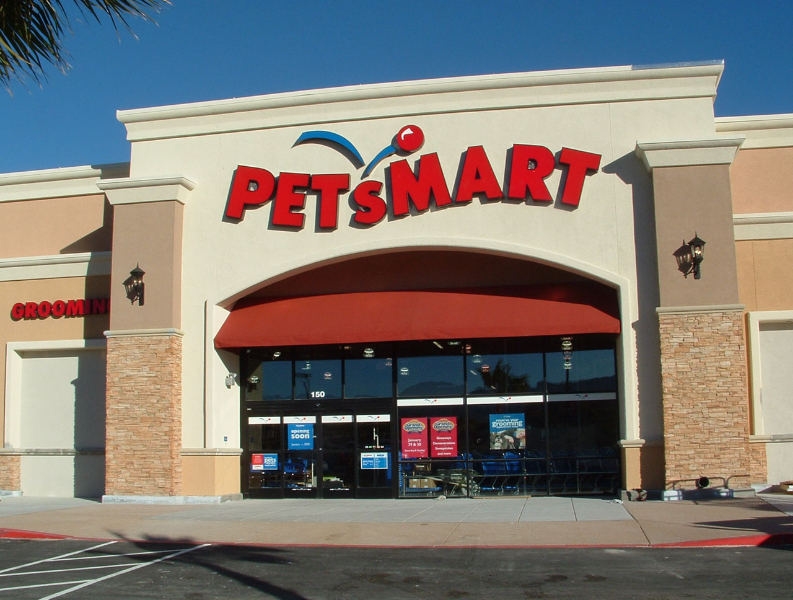 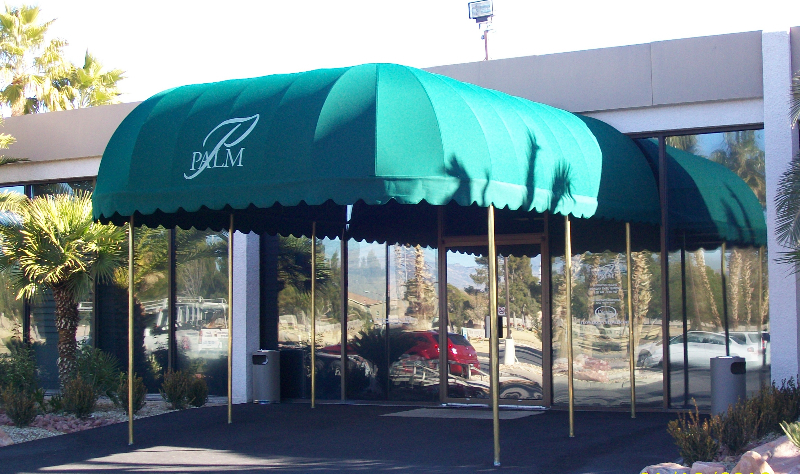 You can add lettering and graphics to the awning for your business store front to have a fantastic looking sign in addition to the provided shade. 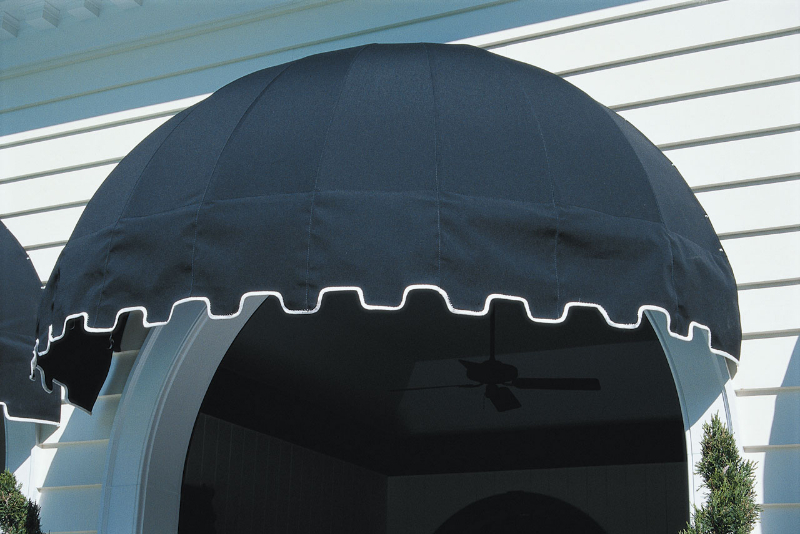 We use brand name fabrics, like Sunbrella, designed for outdoor use in awnings, shades, cabanas and gazebos. 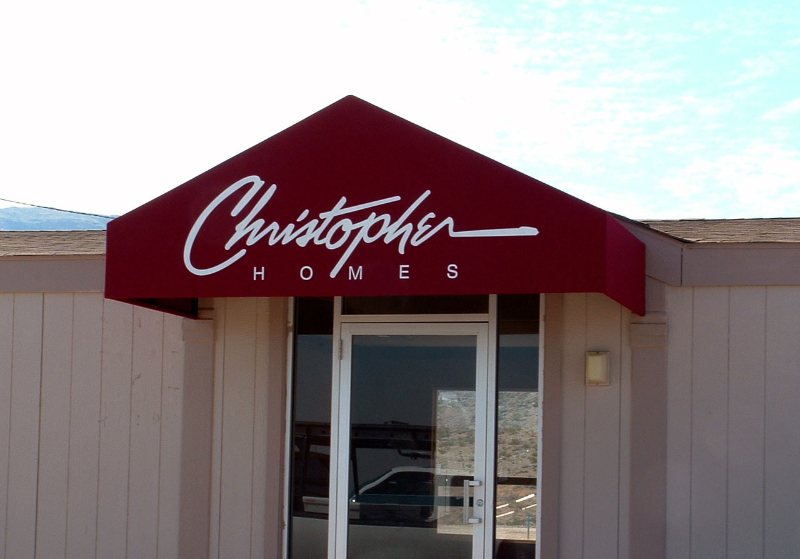 Our commitment to quality, value and unparalleled customer service is the backbone of our business. 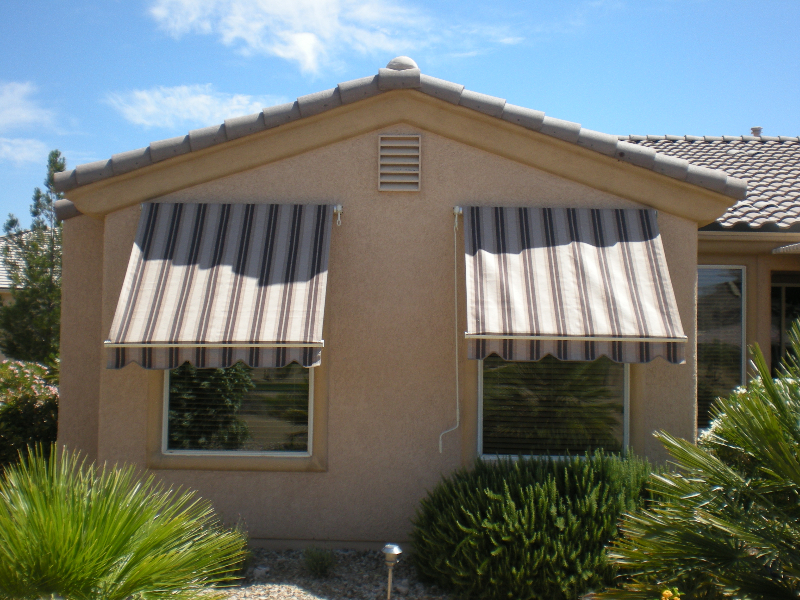 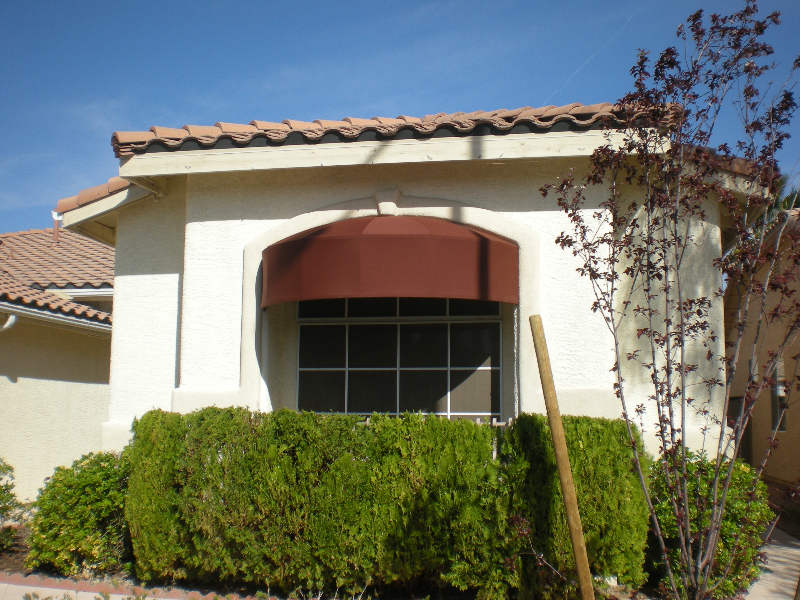 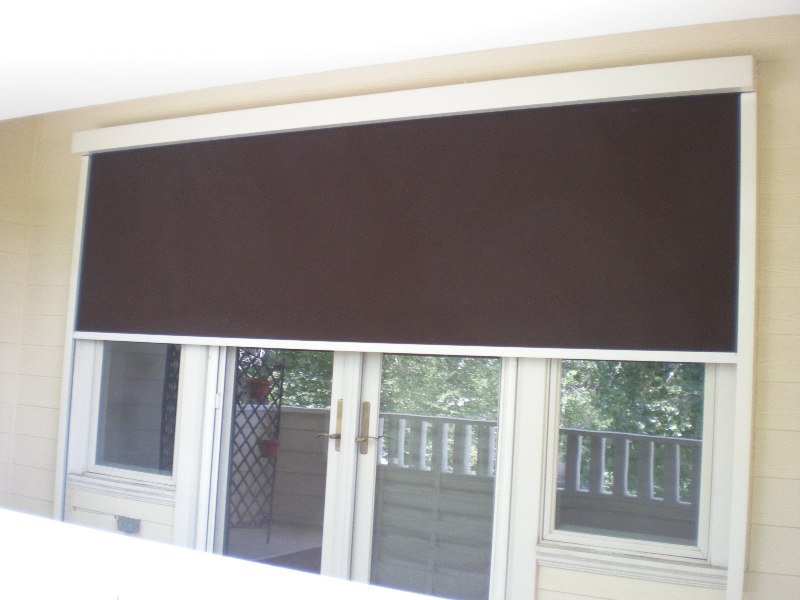 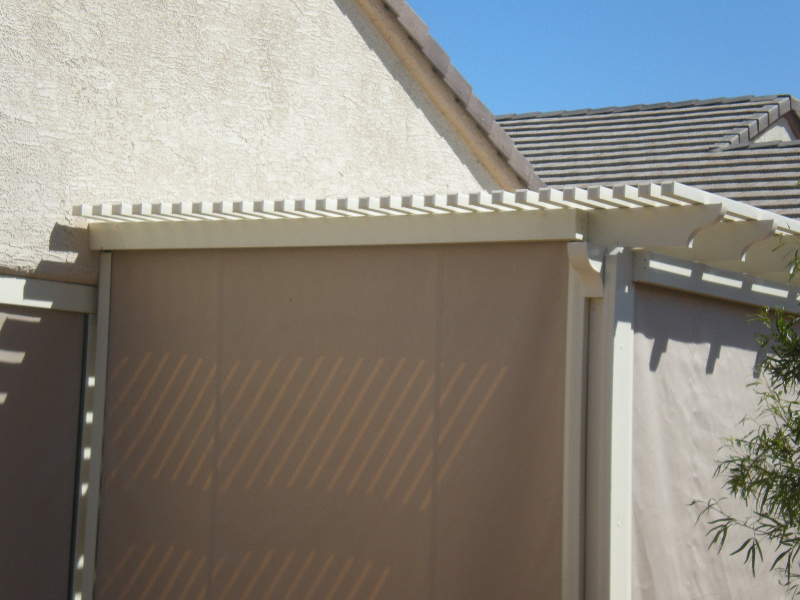 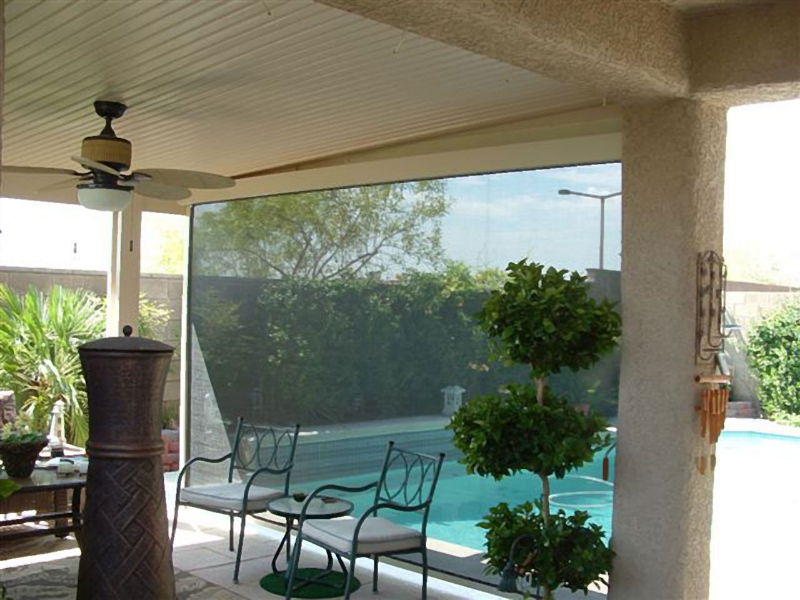 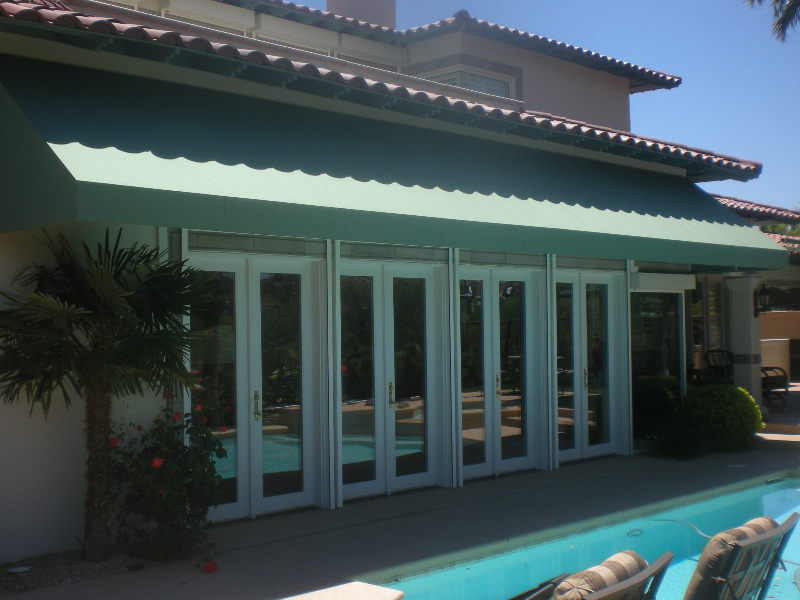 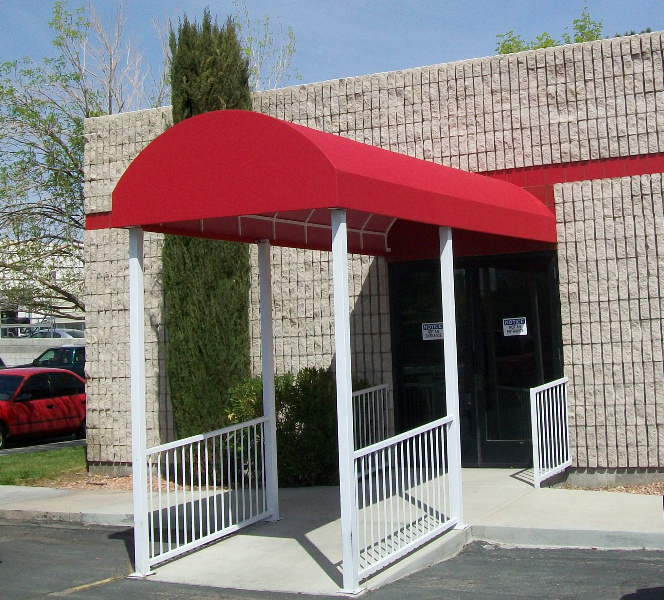 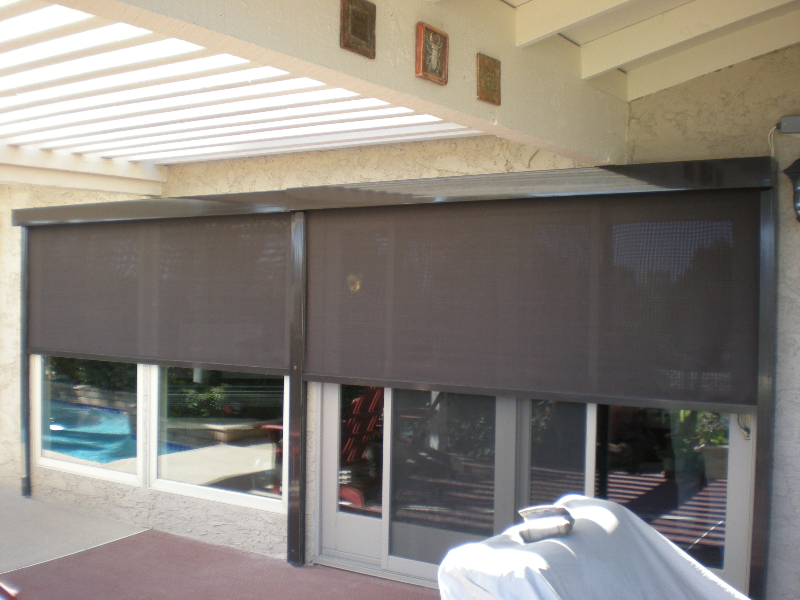 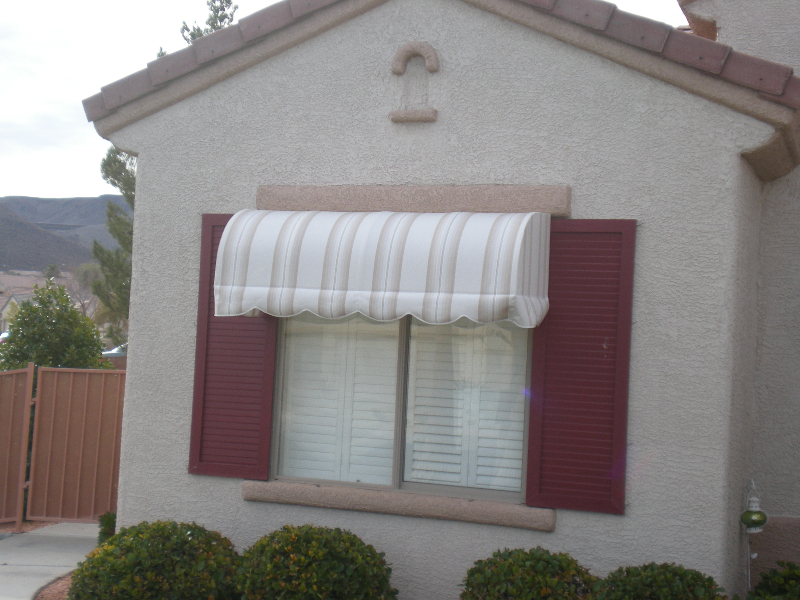 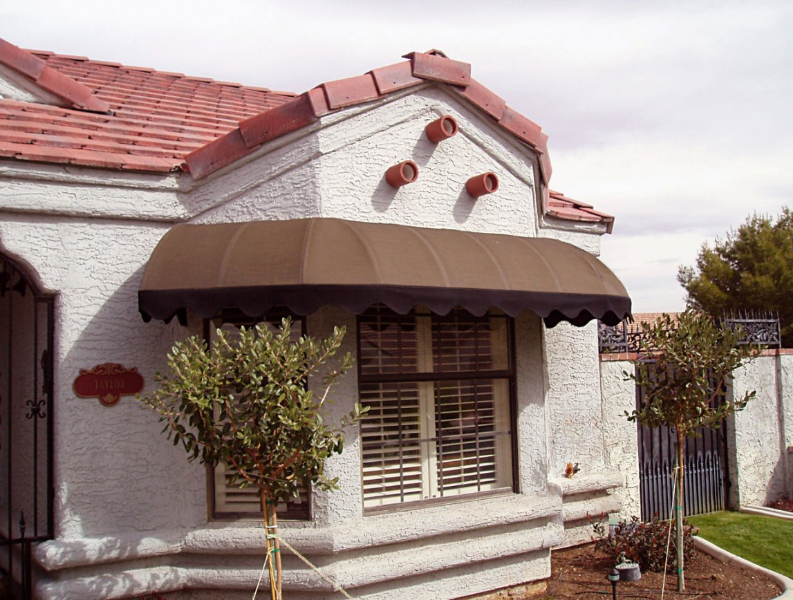 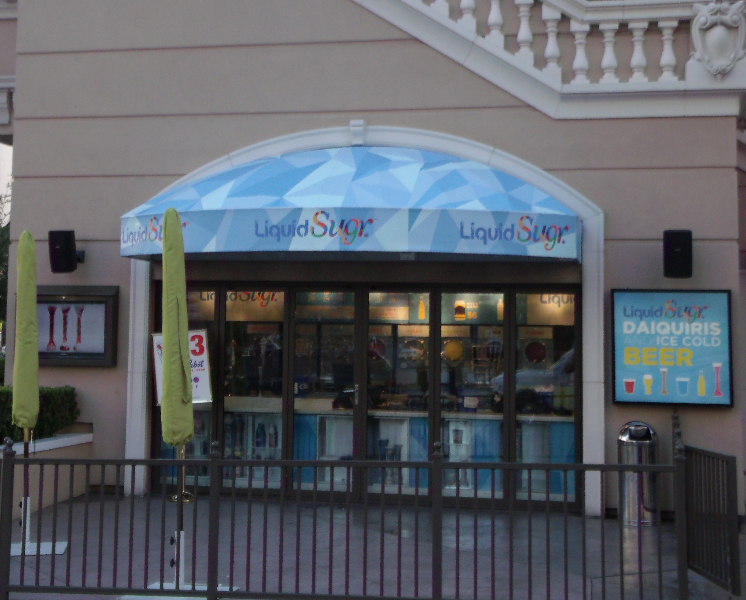 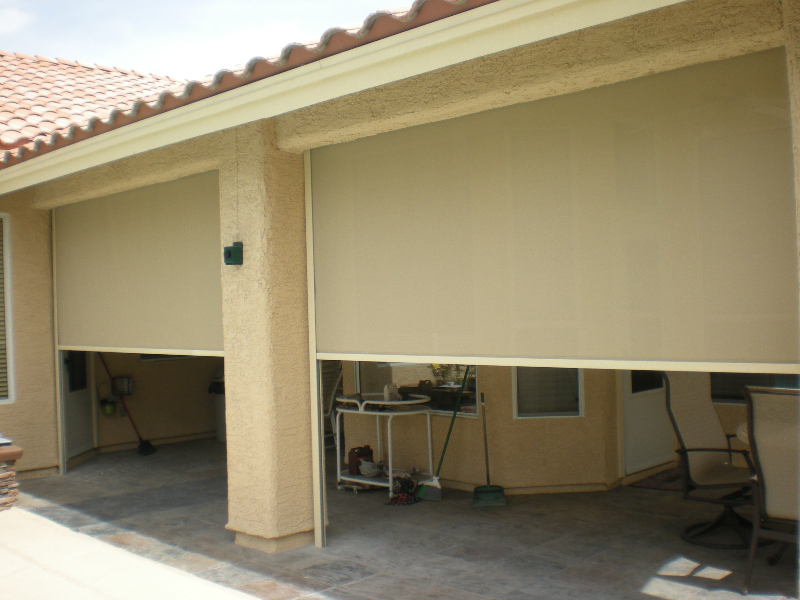 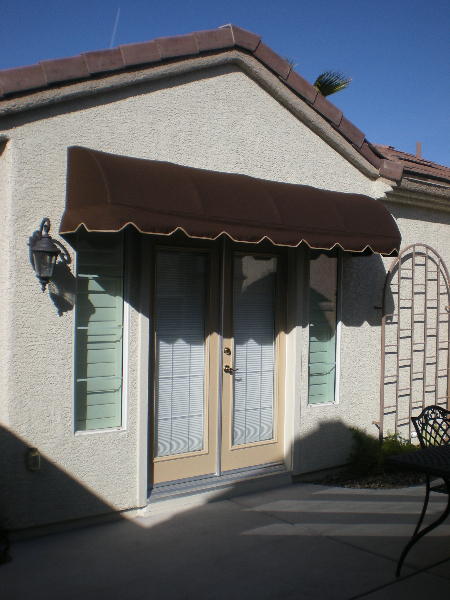 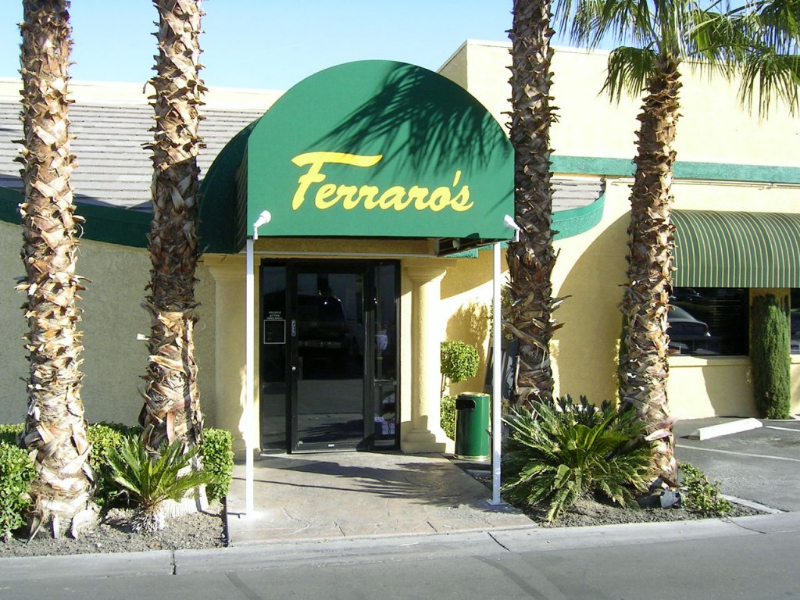 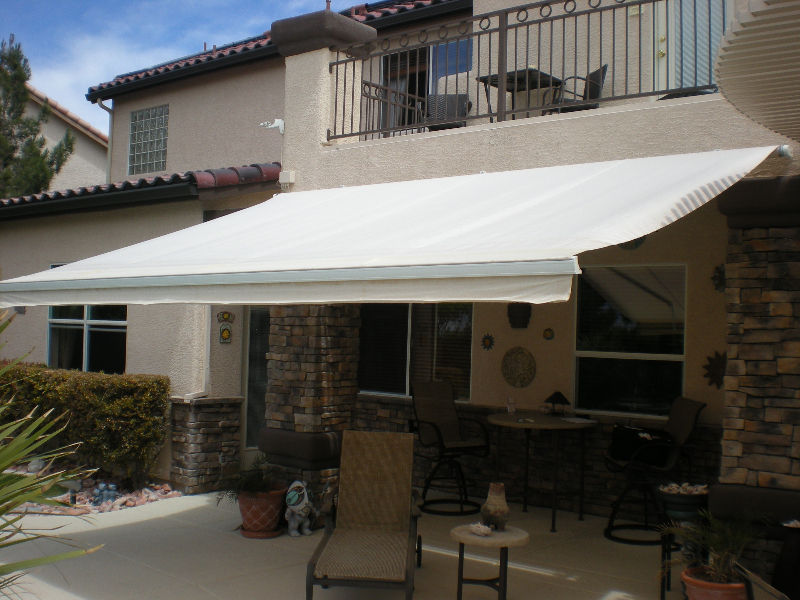 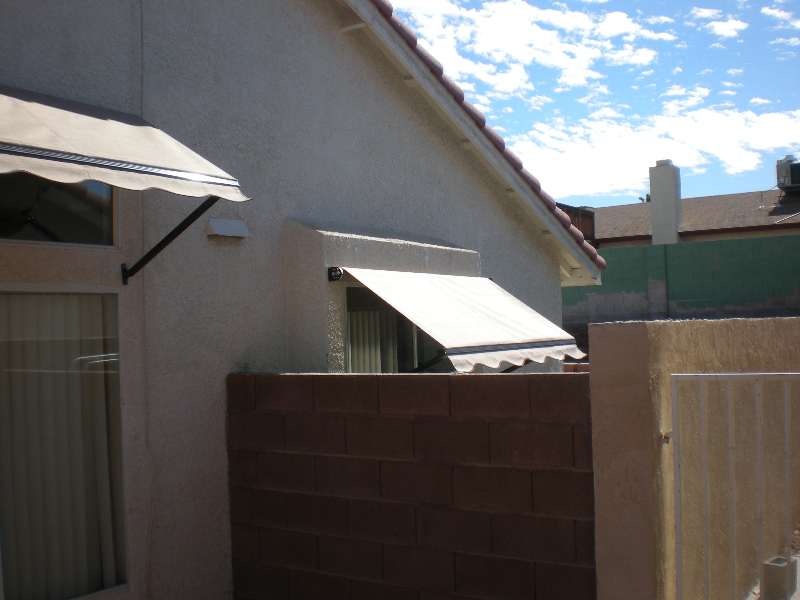 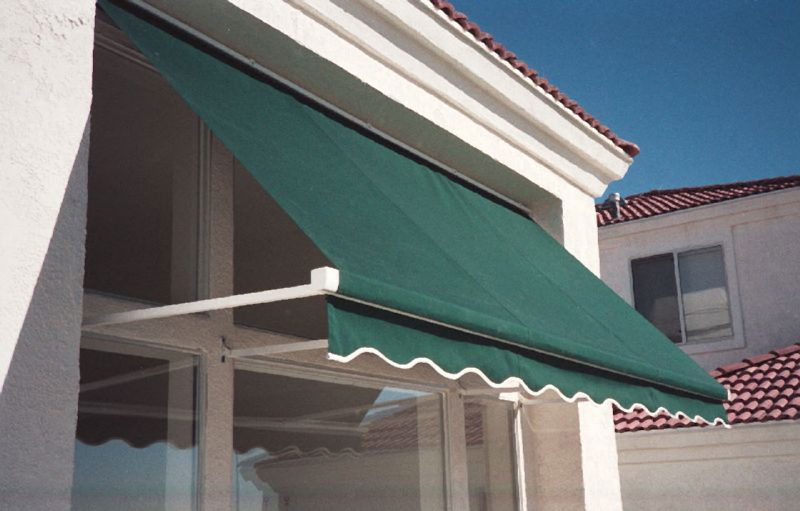 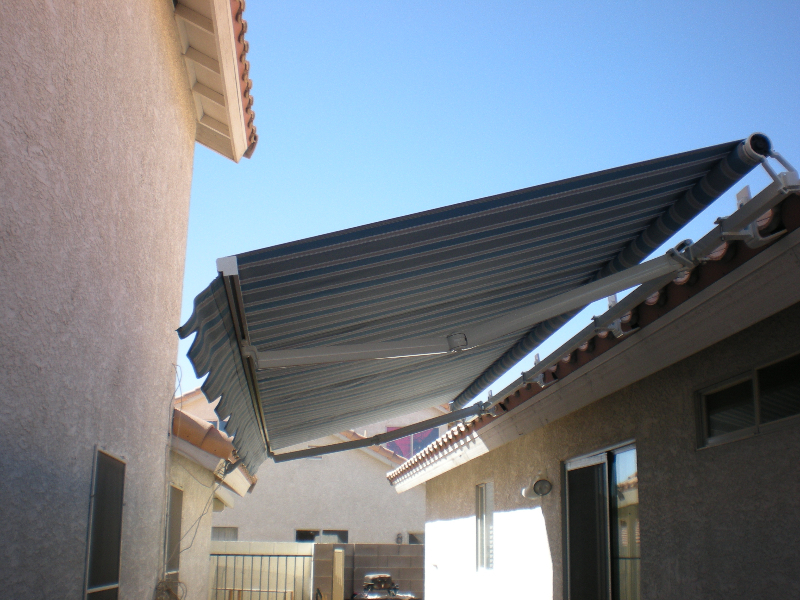 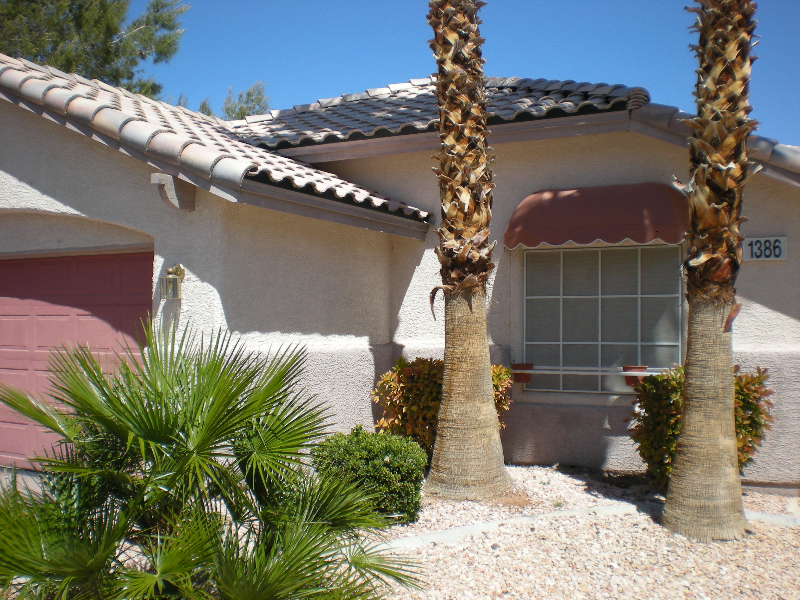 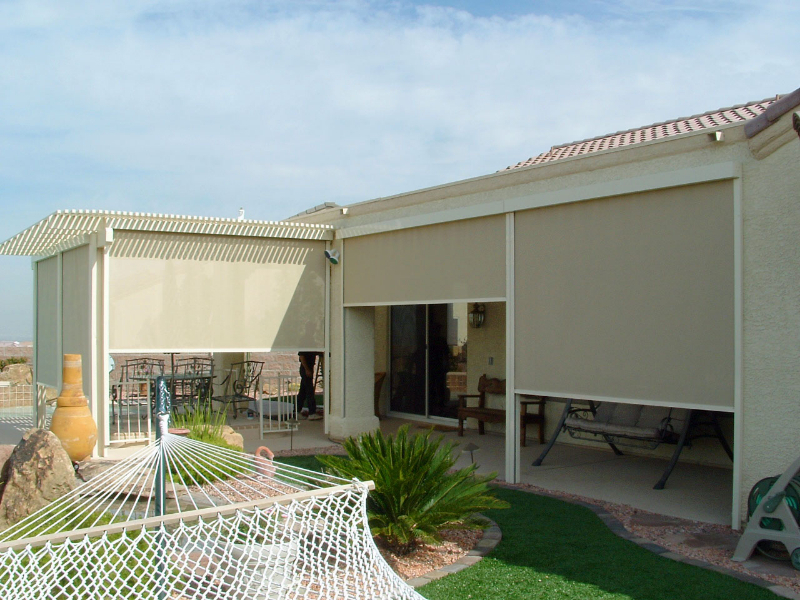 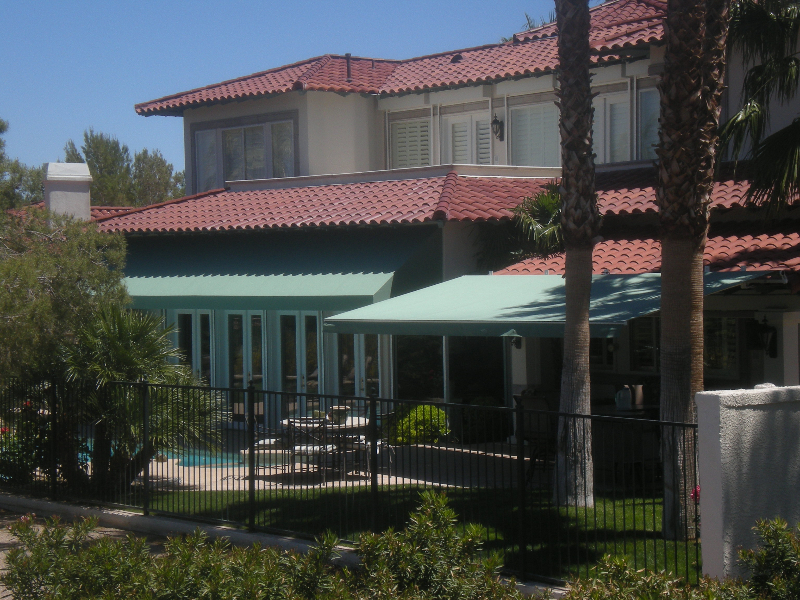 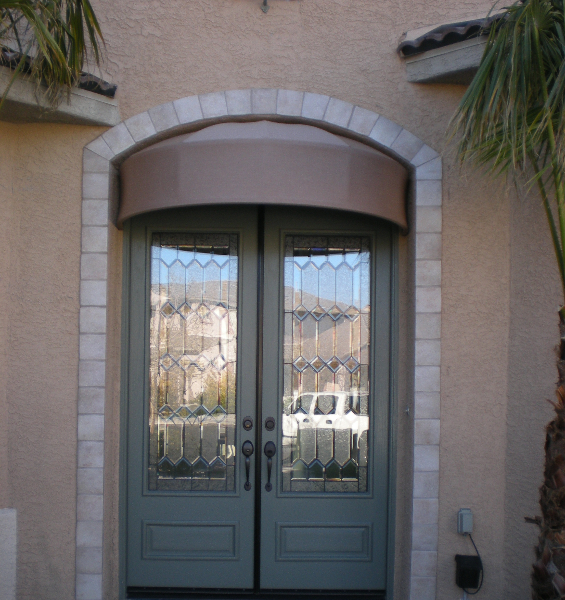 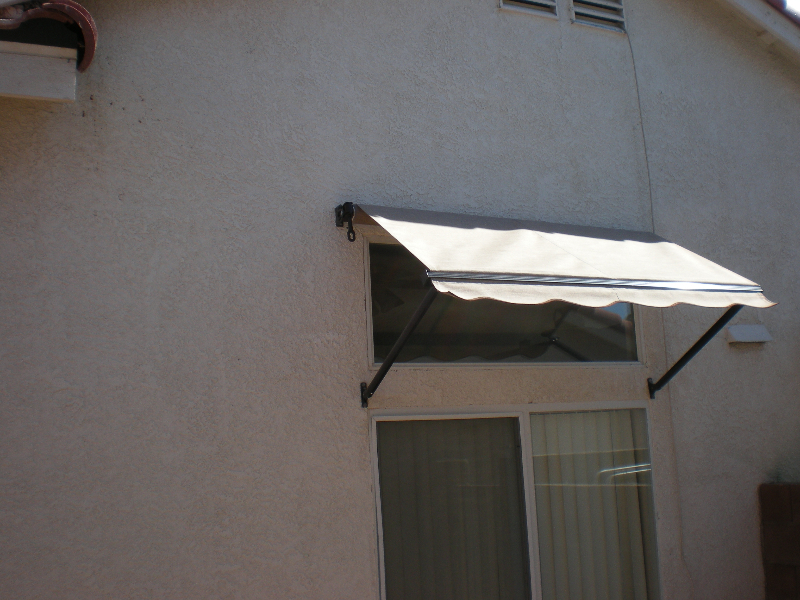 For more information on awnings or shades please call us at (702) 388-7423 or e-mail us using our contact form.